Manuel Díaz Galeote. Pintor e ilustrador de Naturaleza. 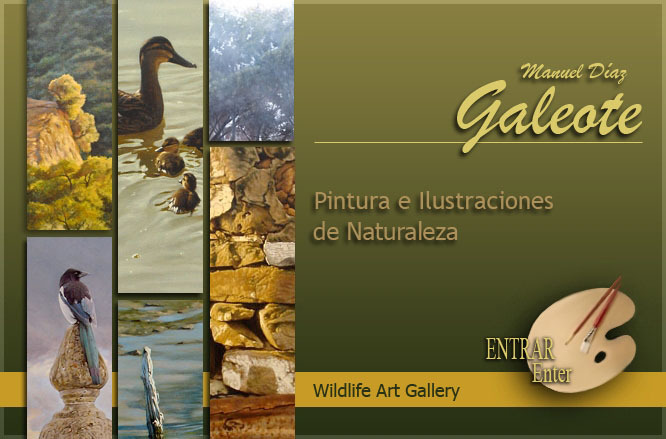 Know the art of Manuel D&iacuteaz Galeote, wildlife illustrator and painter, the spanish wildlife landscapes and fauna.